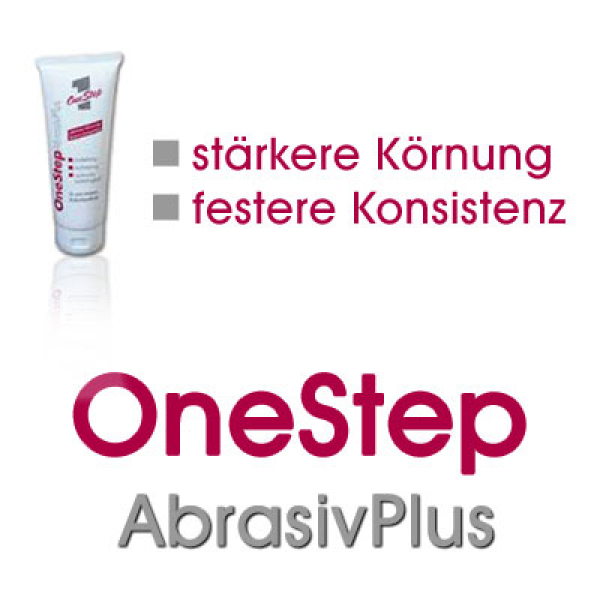 The innovative OneStep AbrasivPlus® combines the typical two step approach of skin preparation and conductivity gel application into a single step. 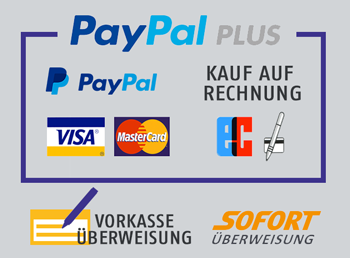 Besides the convenience of a one step process the optimal conductivity to the electrodes is achieved using the OneStep AbrasivPlus®. Because OneStep AbrasivPlus® contains neither fat nor alcohol or colourings it is easy to remove by rinsing and friendly to skin. Additional it has a neutral odour for greater acceptance by users and patients. 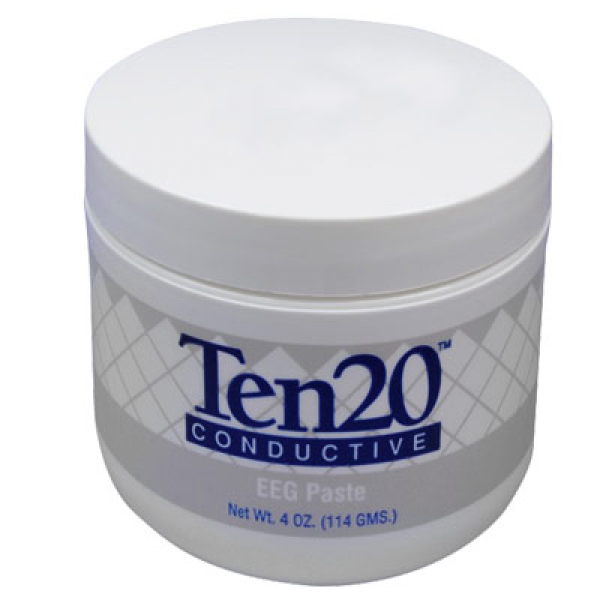 In contrast to alcohol-containing or liquid preparations a good constant conductivity is achieved. Because it is a viscous gel OneStep AbrasivPlus® can be selectively applied to any skin surface and still provide optimal results. This includes testing done at very low measurement resistance (ie from 2-5 kW) proven in numerous applications. Due to these excellent physical properties OneStep AbrasivPlus® is applicable for routine EEGs ECGs long time EEGs and ECGs evoked potentials and nerve stimulations. Please shake well before using! For each application squeeze 5-6 grams of the gel onto a suitable pad. Then apply OneStep AbrasivPlus® with the help of a cotton bud where the electrodes will be placed and use slight pressure in a circular motion to scrub the area. 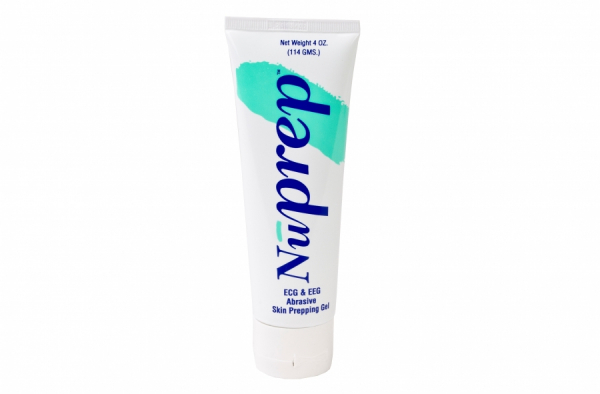 OneStep AbrasivPlus ® is a ready to use gel which is applied directly on the skin. 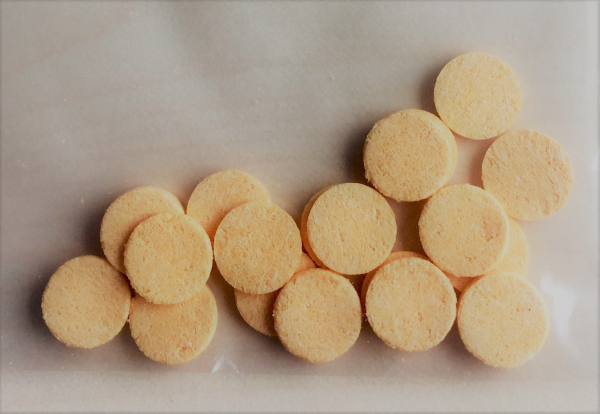 When the examination is complete the electrode felts can be easily rinsed with water until clean. 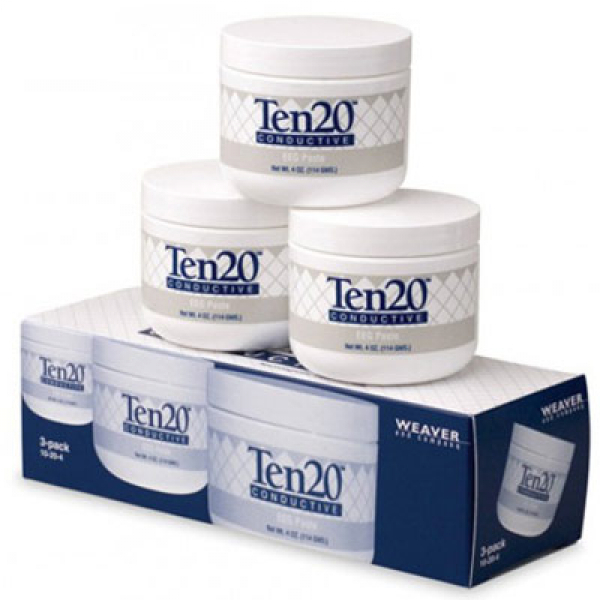 Gel that remains on the skin or in the patient's hair can be removed with water or by combing the hair after drying. 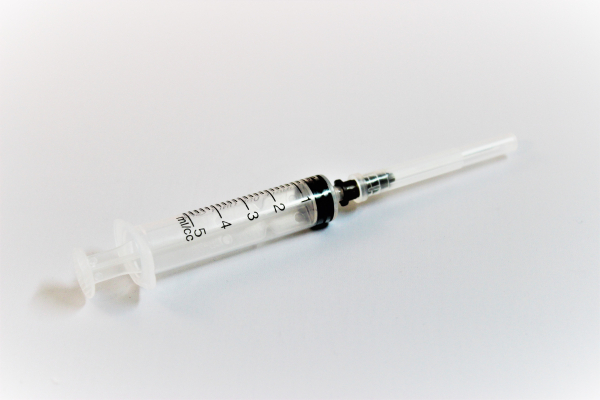 OneStep AbrasivPlus® is produced according to pharmaceutical GMP conditions. 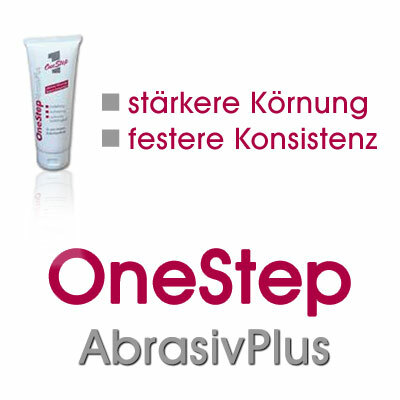 It is available in packaging sizes of 120 g. OneStep AbrasivPlus® has a shelf life of 36 months.